I received this book from my friend who won it but due to her being in the UK, couldn't receive it. So thanks so much, Junie! You rock! And because I got it from her, I wasn't exactly excited about reading it. I hadn't heard anything about this book - good or bad, so I was kind of stuck in a middle. One day, I pick it up out of nowhere and close it two hours later, three pages of notes and feels. 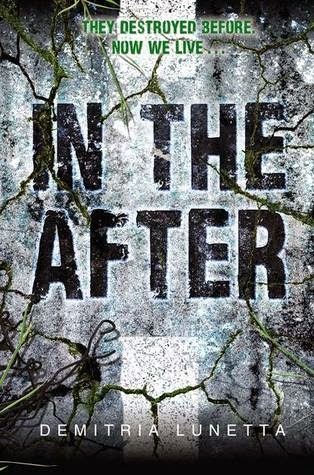 In the After is like a zombie apocalypse novel of survival mixed with a dystopian society with plans not being told to the general public. It was like Zombie + Dystopian books. I didn't expect this at all and was completely deep into the book. And you don't even have to read the entire review to know that I absolutely LOVED this book! This book tells the story of Amy, who is a girl trying to survive the evil "aliens" that are pretty much killing off all the humans as their food source. There is a lot that goes on and Amy has to go through a lot of things to make it out alive. On the way, she meets characters that stay and some that don't. The main reason I really like this one is because it's very to-the-point. The author doesn't waste time with irrelevant information or info-dumping on the reader. There's enough detail to give the reader a clear sense of surrounding and the story, but not so much that the reader is skipping over words, trying to find the pick-up to the actual plot. And it also helps a bunch that this author can in fact write. 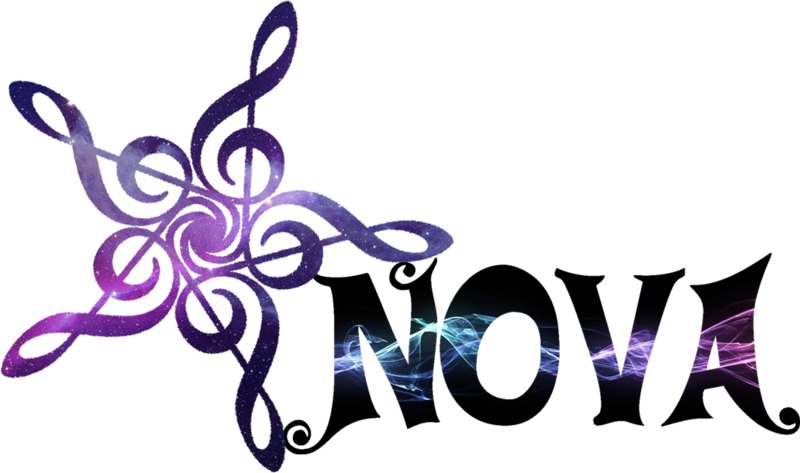 The dialogue and really, the writing in general flowed well and made it captivating to read. I really liked the main character. Amy was initially very mundane and sure, it's understandable, but she grew as a character when life gave her its tests. She had to learn how to toughen up and do things that the "Old Amy" wouldn't have even dreamt of doing. That growth in character was noticed and helped the story move along. However, on the flip side, it would've been better if I could focus on more characters other than Amy. The other ones seemed to have a duller personality in comparison, which may be because Amy's is so dominant (main character and all) or because they're...just dull. The reason this isn't five stars is because of the flashbacks. This story is told in parts. Around the third part, there would be an italicized section at the beginning of each chapter in that part. It was completely different and didn't follow the storyline of what was going on in the actual chapter. Only later did I find out that the italicized was the future and it would've made sense if I had read the entire third part without the italicized words and then gone back to read the italicized. This made it confusing and even gave me the thought that the author was trying to cut space by cramming two different sections in the same part, forgetting about timeline. Overall, this book was very "typical" for a sci-fi alien/zombie survival story, but it had it's own sense of originality. It wasn't exactly the same and consisted of a couple twists here and there. I really recommend it as a successful debut and am anticipating where Amy's plan will take her next in the sequel. Demitria Lunetta writes young adult science fiction and fantasy. A Chicago native, she holds a BA in Human Ecology and has spent countless hours studying the many ways in which people are capable of bringing about their own destruction. In case the end is near, she always carries a good book and a chocolate bar--the two items essential for post-apocalyptic survival. IN THE AFTER is her debut novel and is an ABA (American Booksellers Association) 2013 ABC Best Books for Children and has been chosen as an Amazon Top Twenty Teen Book for 2013. Her second novel, IN THE END will be available June 24th, 2014. Find her on her blog demitrialunetta.blogspot.com, twitter @demitrialunetta and on Facebook facebook/demitrialunettaauthor. I just finished reading the next book in this series. I think you will like the next book. It has more of a familiar feel to it. I do not want to say much more so I do not spoil it for you. You can tell the author got inspiration from books & TV shows that are post apocalyptic based, but that does not ruin the book or the story or the characters at all. I'm so glad you liked this one! I read it last year and LOVED it!